At Monk’s Home Improvements, we not only work but also live, throughout our service area. Monk’s Service Scholarship Winners 2017. From left: Ellie Rogoff, Trevor Monk, Jenna Berger, Ty Monk, Adrian Lam, Viviane Monk, Jonathan Kraft and Brad Levin. We are proud to be an active member of our community. We enjoy participating in local events and helping out where we can. 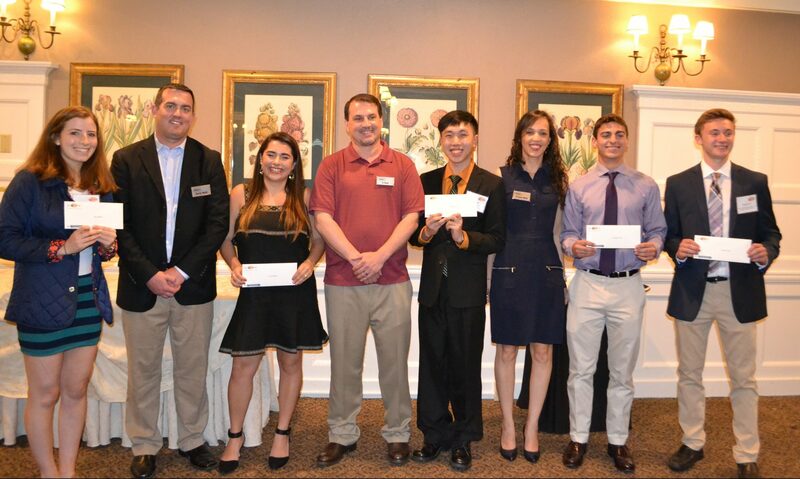 Our annual Service Scholarship awards 5 local students with $2,000 scholarships based on their community involvement. Additionally, we offer labor donations for non-profits in our areas for free or subsidized painting or carpentry labor. Discover how Monk’s has been involved in our community over the past few years. Questions? Contact [email protected] or call 973-635-7900. Looking for a home improvements estimate? Call 973-635-7900 or complete the estimate request form.